The Marco Silva era moved up a gear on Tuesday as the Everton manager returned to former club Watford to complete the first signing of his tenure, parting with a reported £40 million to make midfielder Richarlison the most expensive player in Everton history. This deal offers a mix of excitement and concern, the latest risky transfer of the past few seasons, though Everton pursuing the deal despite a prohibitive fee surely owes to the faith Silva has shown toward Richarlison since first paying Brazilian side Fluminense £11.5m to sign him for Watford in August 2017. Silva has now bought the 21-year-old twice in the past 11 months, with both player and manager speaking glowingly of the other at various intervals along the way. This faith from Silva obviously stems from working with the player daily and seeing his development while together at Watford. This familiarity means Richarlison is adept at implementing the pressing style Silva appears to be gradually introducing at Everton. A total of 64 tackles won and 24 interceptions last season point to his effectiveness in perfecting a high press without the ball. Only Abdoulaye Doucoure won more tackles for Watford last season, while compared to his new Everton teammates, only Idrissa Gueye bettered Richarlison on tackles won last term. In an attacking sense, Richarlison announced his Premier League arrival with five goals and three assists in his first 13 league starts last season, including a goal in Watford's 3-2 defeat at Goodison Park in November. Richarlison outperformed many of his Everton counterparts in key attacking aspects last season, although using Everton players as a benchmark based on the 2017-18 campaign sets a very low bar indeed. His return of five goals and four assists would have put the Brazilian under-20 international joint-third on goals scored and second on assists in comparison with Everton players last season. Richarlison adds much-needed pace and dribbling ability to a squad short on players able to beat opponents and create space for themselves and teammates. His total of 47 successful dribbles in 2017-18 was 20 more than any Everton player. But form and productivity dramatically tailed off around the time Everton tried to recruit Silva as their manager in November and Richarlison never rediscovered that early season promise. There were no goals after November and assists dried up by December. 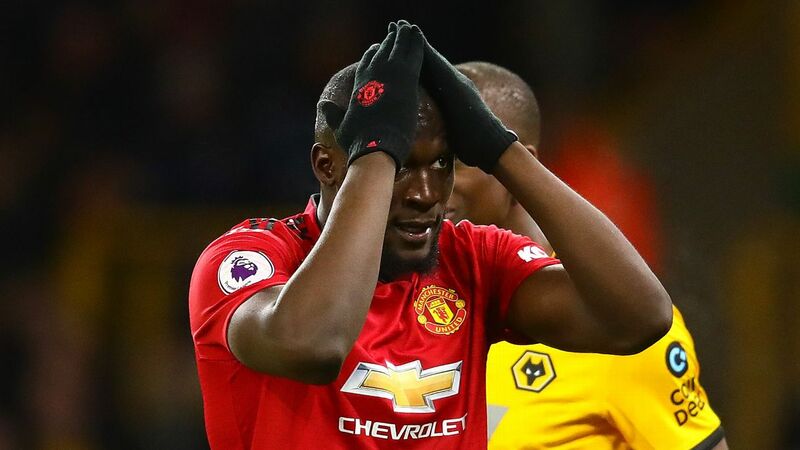 Wastefulness in front of goal led to the worst conversion rate among the 74 players scoring five or more Premier League goals last season (5.3 percent). Richarlison poses for photos after signing for Everton. This drop-off in form resulted in a barren 2018 and no goals or assists in his final 23 appearances in all competitions last season. 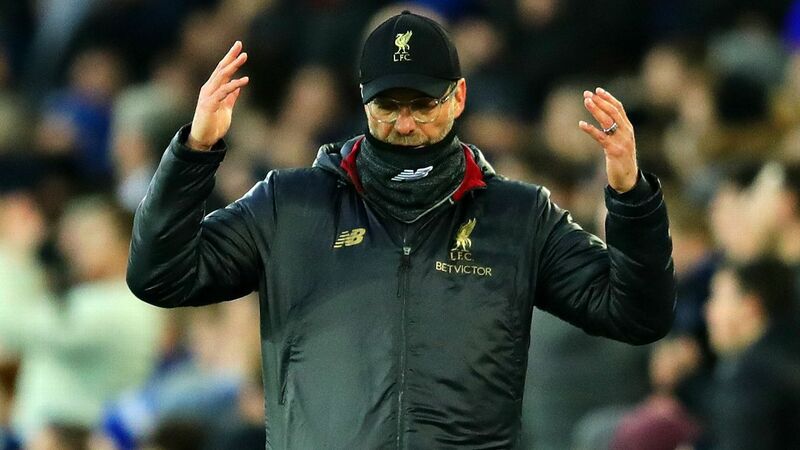 Everton cannot afford a repeat of such form this season, though fatigue offers some mitigation as the setup of the Brazilian league and his subsequent move to Watford meant the young winger had played football non-stop for a year by time his first Premier League season ended in May. 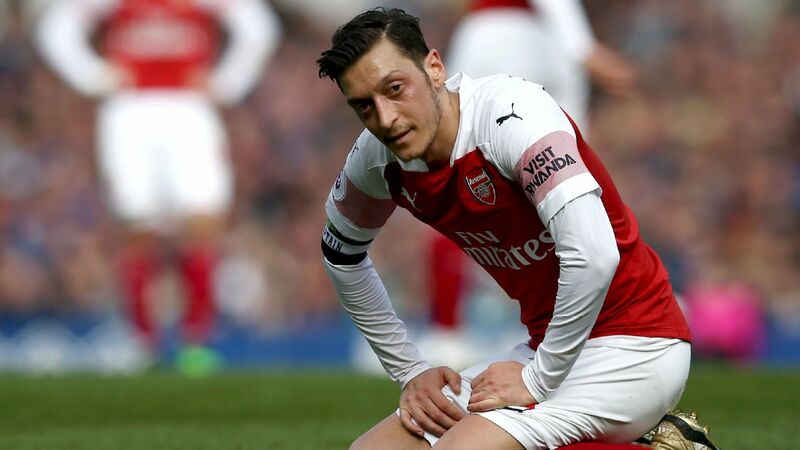 On the back of a promising but difficult first season, normal circumstances would call for time and patience as the 21-year-old prepares for just his second campaign at this level, but the hefty price tag creates expectation and adds pressure. 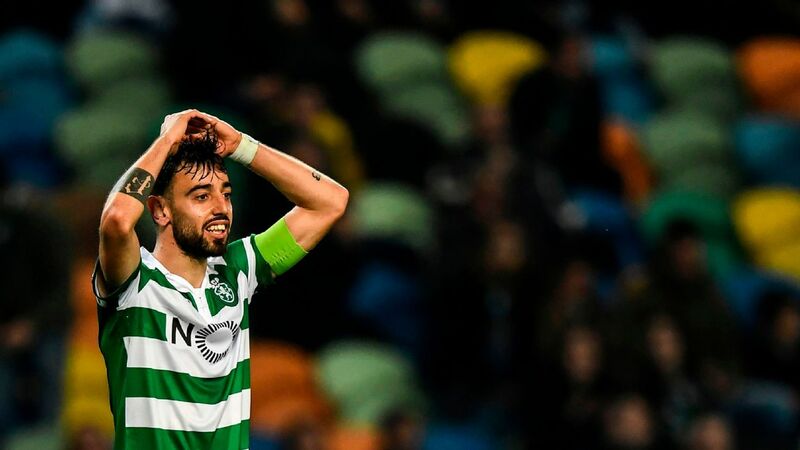 Irrespective of age and experience, the demands on a £40m player are usually an immediate impact and proving themselves a class above the alternatives within the squad. Paying for potential is fine but the parameters shift when potential costs this much. Richarlison has age on his side and the potential to develop into a key player under Silva's guidance, but this is still another example of Everton paying premium prices for non-premium players. To spend £40m or more based effectively on a few encouraging months of Premier League football is a remarkable gamble, even in this heavily inflated transfer market. Five goals and four assists last season struggles to justify this outlay on a player brought to the Premier League for £11.5 million less than a year ago. 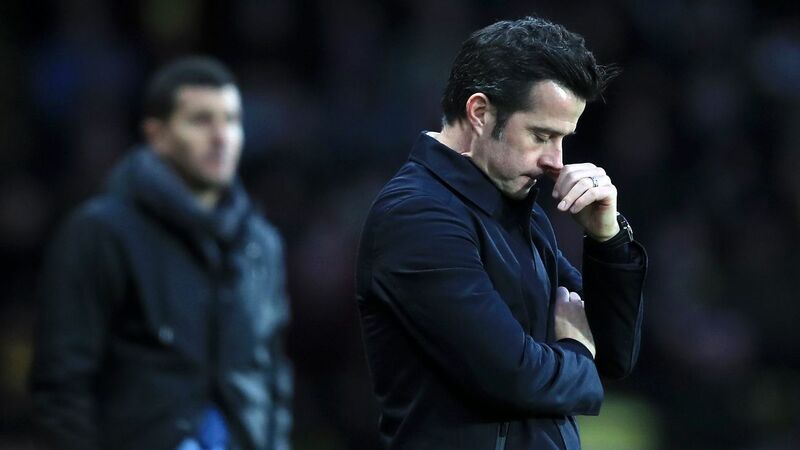 There is a tendency to dismiss price tags as irrelevant or write them off as part of an overblown modern game, but such ignorance and overspending led to Silva inheriting a bloated squad with several unwanted players on lucrative contracts, a squad that still requires a significant cull before the transfer window closes next month. Everton are presently stuck in an unfortunate cycle of having to spend to fix past overspending, so the new regime must also make better use of youth players and work to improve the players already at their disposal as it is neither sensible nor viable to expect spending alone to make a success of this necessary rebuild. 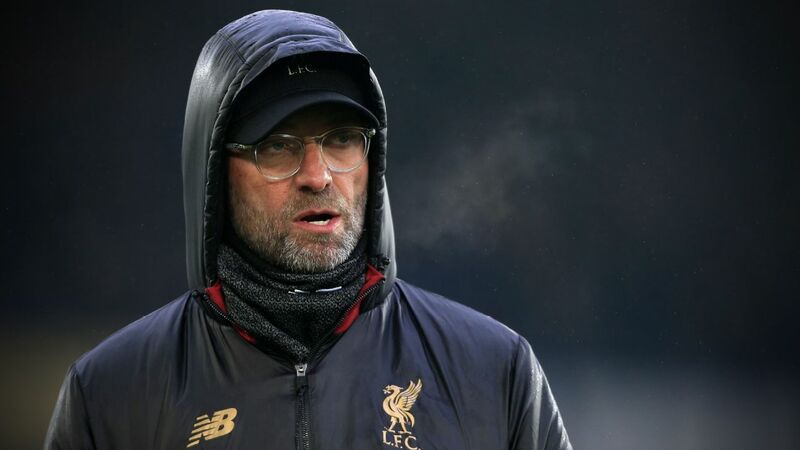 Time will tell -- both in terms of further incomings and outgoings this window and then the season itself -- as to whether this transfer is shrewd business or another expensive mistake. After several costly transfer mishaps in recent times, Everton need their latest transfer gamble to succeed.